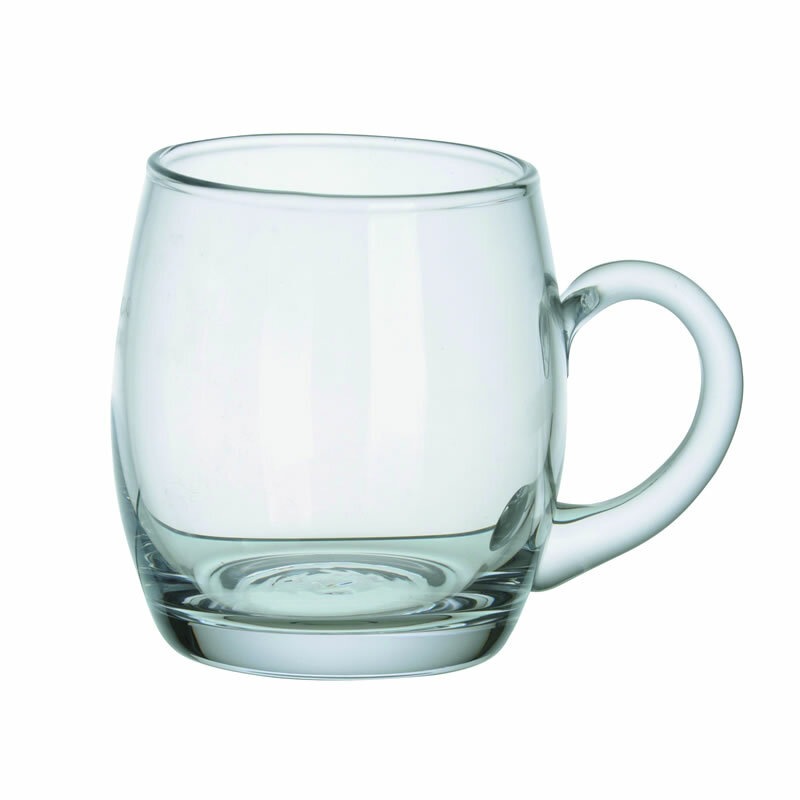 These classic Christening Mugs are hand-crafted by Dornberger, one of the UK's oldest and most respected suppliers of lead crystal and plain glassware. They are mouth blown in high quality clear glass and have a capacity of 20cl (200ml). 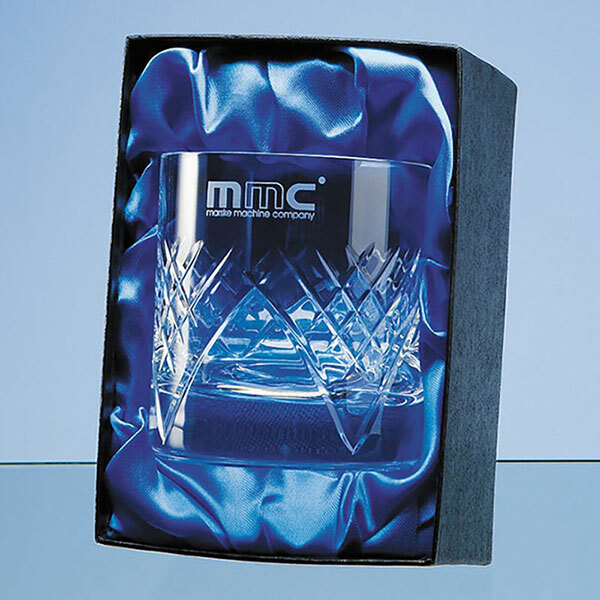 They are ideal engraved as christening gifts and are offered here with low-cost engraving and an optional deluxe presentation box. Product size: 90mm x 60mm x 80mm. Capacity: 20cl. Dishwasher safe. Freezer safe. Microwave safe.